Good mortgage brokers strive to get the best deal for their clients. 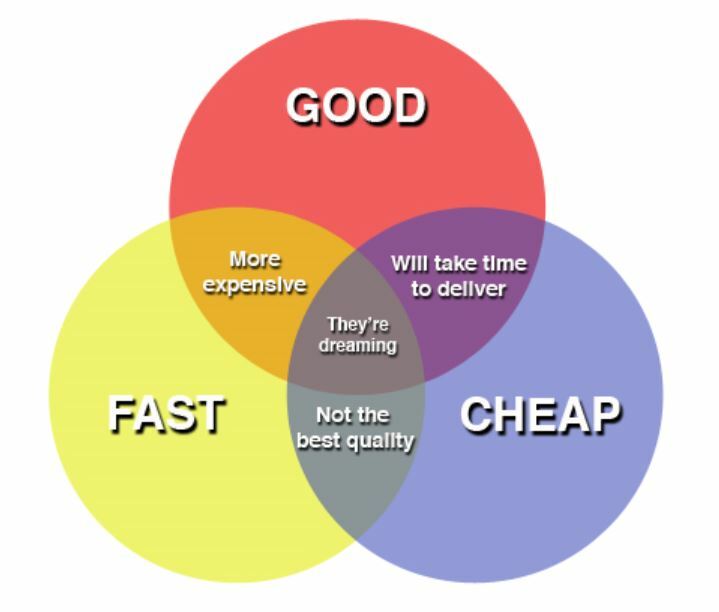 But best is not always the cheapest. Our Christmas and New Year was overshadowed by a loan we were arranging where the original bank really put the borrower through the wringer – so much so that we ended up going to another lender. The first bank we approached to arrange the client’s purchase offered a really competitive 3.65 per cent interest rate and a truck load of frequent flyer points. But they asked so many unreasonable questions about the client’s finances that he was at risk of not being able to settle on his property purchase. With three weeks to go, the client and had a conversation with Origin staff and decided that we needed a plan B; the last thing he wanted was to be paying penalties because a lender had stuffed him around. So, we decided to approach an investment bank which was offering 3.75 per cent. The loan was approved within 24 hours. The client signed the loan documents via Docusign (while he was on holiday). His offset account was set up straight away – it proved so painless that he was ready to settle two weeks in advance! Sure he has not got the cheapest rate – but he has a damn good rate. But, given that he was worried he would lose the property, he is now very happy with a lender that prides itself on the quality of service it offers. When it comes to finance, cheapest is great. But cheapest may not be best.